His goal as a designer is to strip away all unnecessary parts until a garment or handbag has been reduced to its functional essence. There is a quiet simplicity to his work that often betrays the complicated, well-considered construction lurking beneath the surface. His benchmark is understated luxury: the highest-quality materials coupled with a simple, logo-free aesthetic. Maier was born in 1957 in Pforzheim, Germany, a town at the edge of the Black Forest. He was raised in a family of architects, and attended a Waldorf school. In Paris, he trained at the Chambre Syndicale de la Haute Couture and worked for an enviable list of fashion houses including Sonia Rykiel, Revillon, and, most famously, Hermès, where he designed womenswear for nine years. And then, in 1999, Maier quit Hermès and moved to Miami. Two years later, Tom Ford came calling (as Bottega Veneta had been acquired by the Gucci Group) and recruited Maier to take the lead. Tomas Maier, creative director for Bottega Veneta. Photo by Larry Sultan. When Maier took over as creative director at Bottega Veneta, the fashion world was being ruled by the phenomenon of the “It Bag”. Maier’s first act was to design a bag that was, in the context of the times, a contrarian: the Cabat, a tote of intrecciato (woven) supple-leather strands. There were no logos and no unsightly hardware, no gimmicks and certainly no gadgets, and it has become Bottega Veneta’s best-selling item. Their first women’s ready-to-wear show took place in February 2005, and the men’s runway show was held in June 2006. 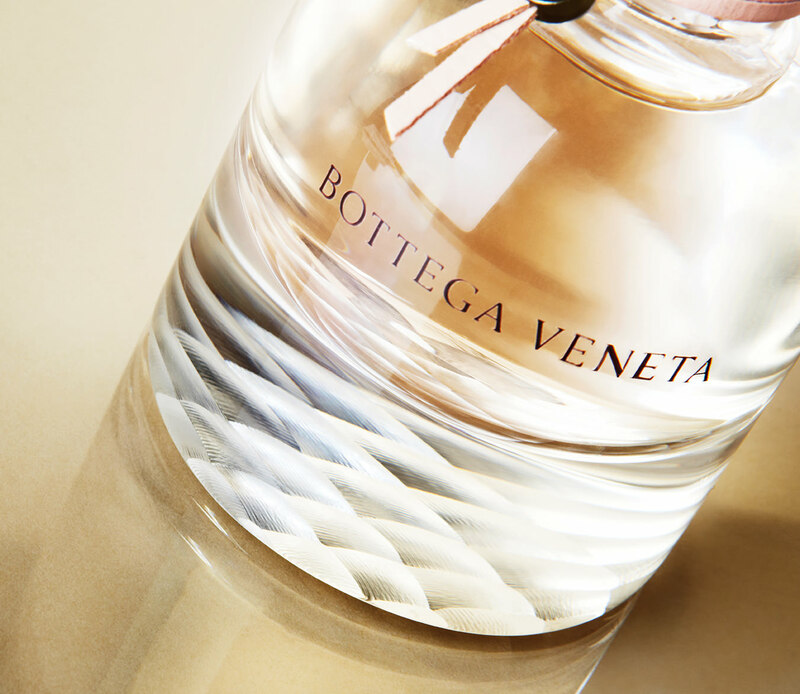 Among the product categories that Bottega Veneta now offers, in addition to full women’s and men’s ready-to-wear collections and leather goods, are home wares, furniture, glassware, and fine jewellery. Maier has the appearance of a hipster monk. He’s chicly unshaven, and there’s a calm that follows him, yet he is all business. His speech is never hurried and his demeanour is methodically hypnotic, and he can, at times, come across as unimpressed. His words are carefully selected, and, parallel to the Bottega Veneta aesthetic, he speaks no unnecessary statements. Maier believes this fragrance will “bring a big statement because it’s a bottle that is very clean and rather tough, and simple. But if you look at the market, everything is girly, overly accessorized, and gilded, and giggly.” The scent has a certain depth, a certain profoundness—something you want to go back to. Bottle photo courtesy of Coty Prestige.